In the Christmas song “Let It Snow! Let It Snow! Let It Snow!”, what item is brought to be enjoyed by the couple? 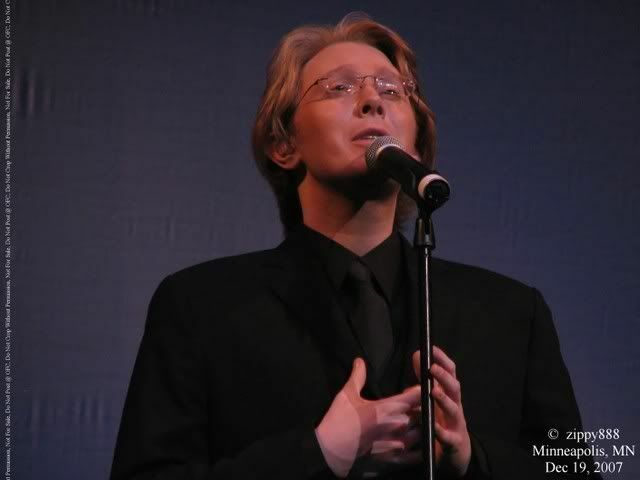 On December 19, 2007, Clay Aiken was singing in Minneapolis for the first of a two night run of his Christmas in the Heartland Tour. On October 4, 1943, Bing Crosby recorded “I’ll Be Home for Christmas” with the John Scott Trotter Orchestra for Decca Records. It instantly topped the charts as one of America’s most popular holiday songs. Within about a month of it being copyrighted, the song hit the music charts and remained there for eleven weeks, peaking at number three. Walter Kent composed the music and James Gannon wrote the beautiful lyrics. Most of their fans thought the song was as beautiful as White Christmas, another Bing Crosby holiday song. The following year, the song reached number nineteen on the charts. It touched a tender place in the hearts of Americans, both soldiers and civilians, who were then in the depths of World War II, and it earned Crosby his fifth gold record. “I’ll Be Home for Christmas” became the most requested song at Christmas U.S.O. shows in both Europe and the Pacific. Yank, the GI magazine, said Crosby accomplished more for military morale than anyone else of that era. In December 1965, when the astronauts Frank Borman and James Lovell were returning to Earth after setting a record for the longest flight in the US space program aboard Gemini 7 spacecraft, they requested this carol to be played for them. I had forgotten how wonderful this medley was until I put this video on YouTube last night. 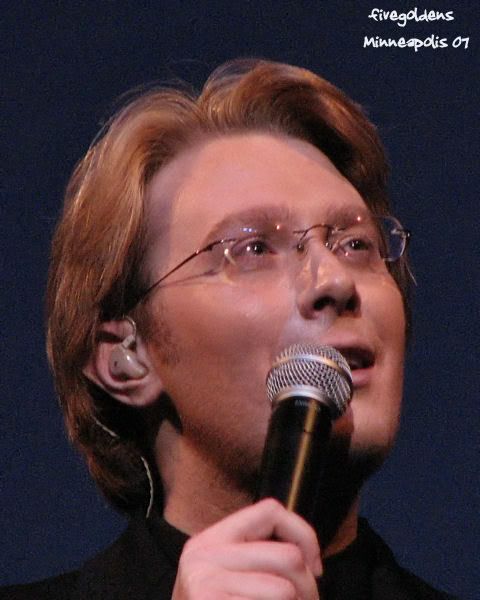 Clay Aiken is a genius to put this romantic medley in his program. Jesse Vargas is also a genius. This arrangement, written for Clay and the orchestra, is a real gem. I hope you enjoy the video. Is this one of your favorite holiday songs?
" I'll be Home for Christmas" was a very personal song for me; when my daughter was overseas. Clay's performance of the song brought tears to my eyes! I will always connect this song to that lonely and frightening time! Now, she is home, and this song brings glad times! Thank you, CANN! Not that I'm biased or anything, but he has the best voice. Goosebumps! Many thanks for this post. This video is wonderful. This medley is soooo good. It makes me miss Clay so much. Nobody sings this better than Clay. Thank you for always bringing us treat each day. I love each day. I also think the quiz at the top is great. Loved this!!!! 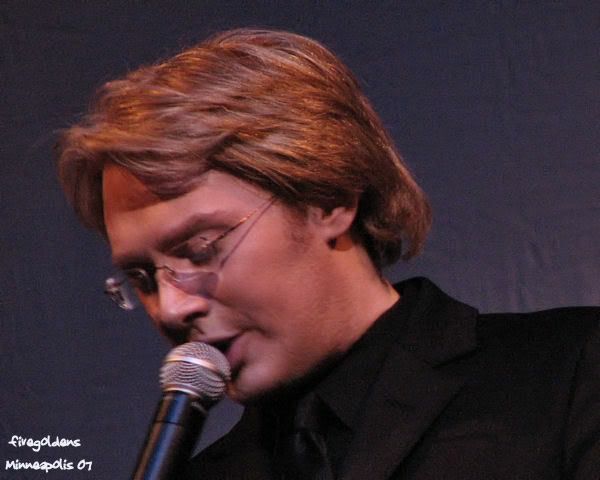 Thanks Musicfan….Nothing better than Clay singing Christmas songs. That Christmas medley was so expressive . Clay’s tender voice is so good. Makes me want to listen to more but I still have a million things to do before going to the hospital tomorrow for my knee surgery. interesting. I have always loved Bing crooning. 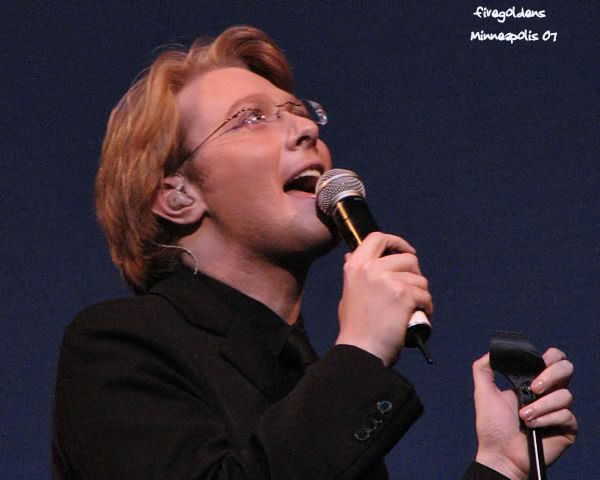 That Christmas tour was another look for Clay. I wonder which one he is most comfortable with. They’re all good. Well I’d better get busy. 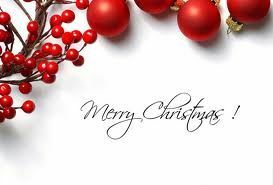 Merry Christmas all. ❤️ UNCONDITIONAL love for you Clay. Hope everything goes perfectly tomorrow. I look forward to hearing from you again when you are feeling up to it! Oh wow. I love the pictures and the video. Clay sound amazing. Thank you for sending us Clay fun everyday. I enjoyed today's blog a lot..he sounds so beautiful when he sings this type of songs. Thank you for posting all this fun Christmas songs. I also like the cute questions at the top. I've done ok so far. Error: Error validating access token: Session has expired on Tuesday, 21-Aug-18 16:13:01 PDT. The current time is Thursday, 25-Apr-19 20:19:23 PDT.